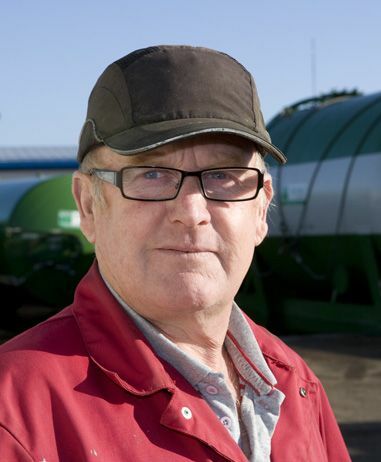 Dennis is Senior Yard Operative, and he has been with the company for 24 years. Painter and decorator Dennis arrived for an afternoon’s work and never looked back. Having survived heart bypass surgery, holidays are now his hobby – he likes to see the world.